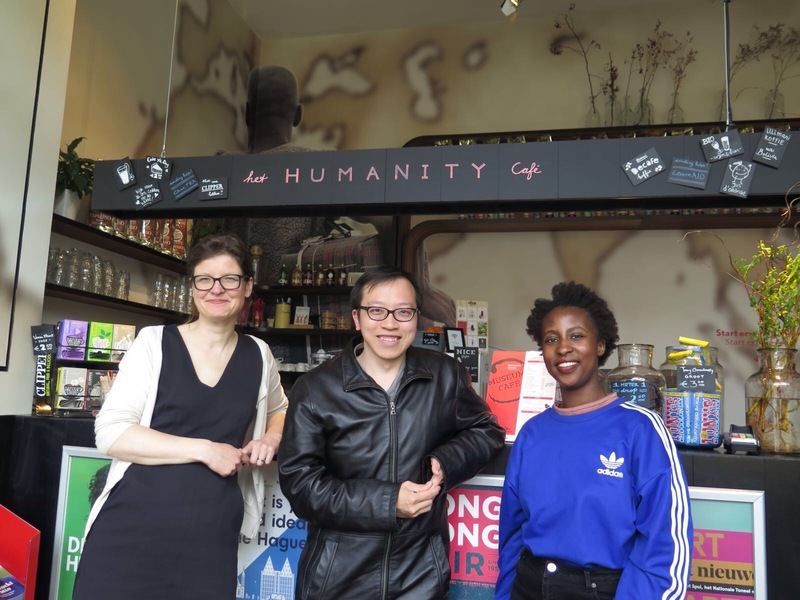 In May 2017, HKHTC Director of Education Simon Li and the Director of the Humanity House Ms Lisette Mattaar had a fruitful meeting in The Hague to discuss peace education in East Asia and the prospects of collaboration on multiple educational projects between HKHTC and the Humanity House. 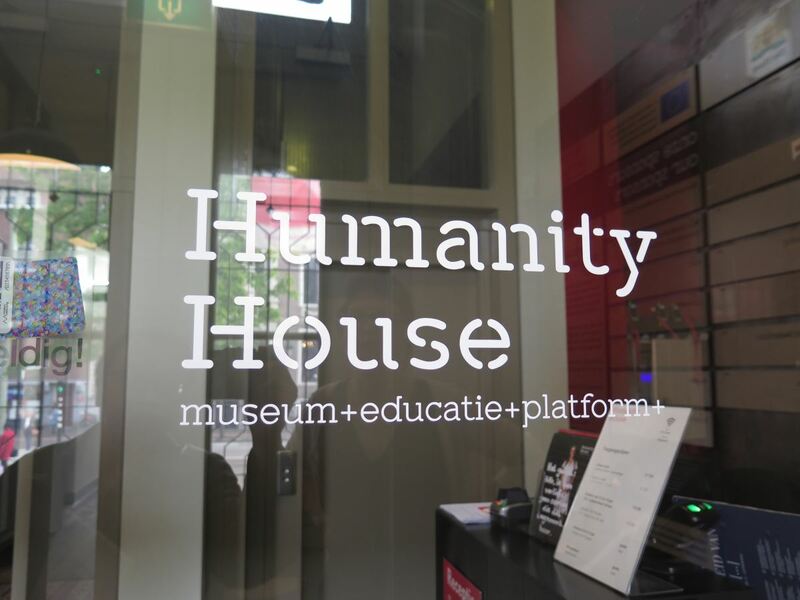 The Humanity House is a museum that was founded in 2010 that provides a unique experience for visitors to explore what it’s like to live through a conflict or disaster as well as prominent related themes through contemporary exhibitions. In addition, the museum provides various educational programmes as well as public lectures and discussions to raise awareness on the importance of humanitarian themes which include but are not limited to the freedom of speech, security of food and human rights. The museum also acts as a platform for organisations, agencies and individuals to discuss and debate on humanitarian themes.